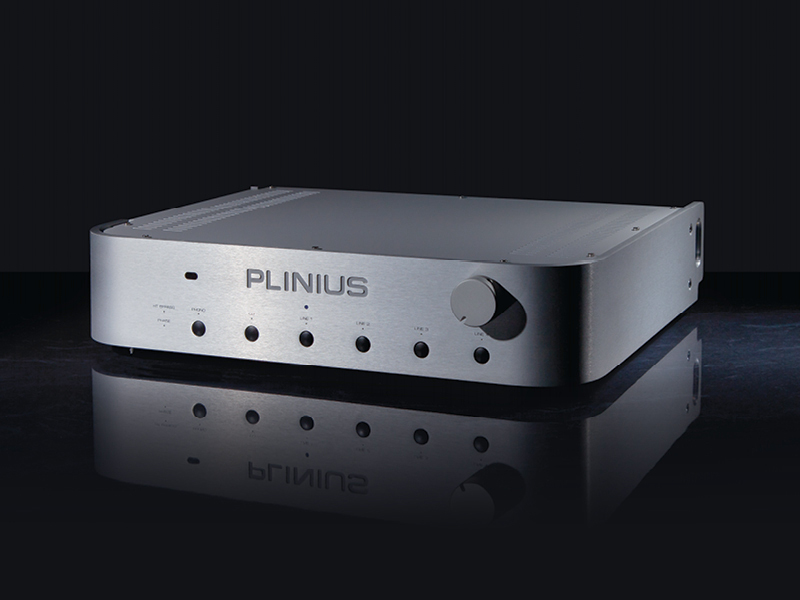 Plinius' well proven and reliable preamplifier circuit designs do a great job of protecting the tiny signals from your source components and presenting the power amp with a clean distortion free signal. As well as managing the delicate signals from the source the preamplifier is a routing and control centre for the music system and excellence here allows the power amps in the system to faithfully drive the speakers to evoke all the emotions the artists have poured into their work. 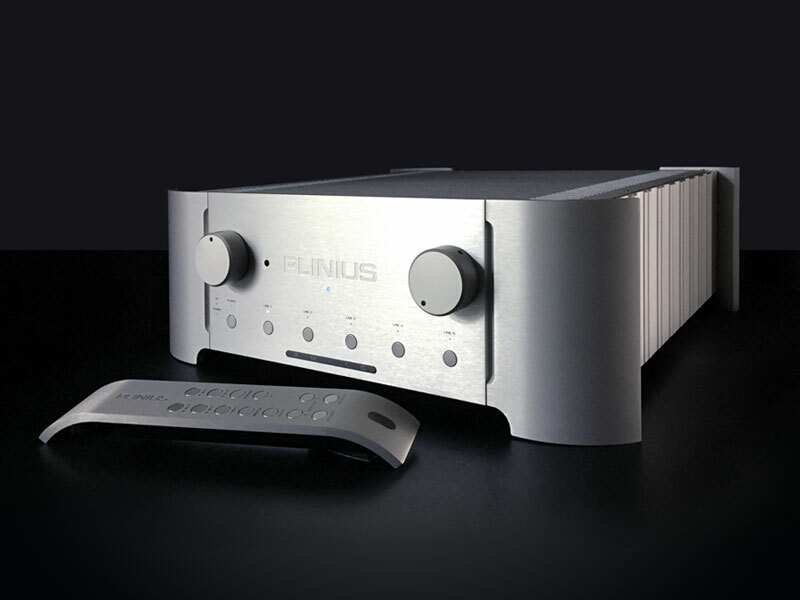 Invest in one of Plinius' preamps and you have secured the start of the amplification journey that will ultimately give you all the pleasure you expect.